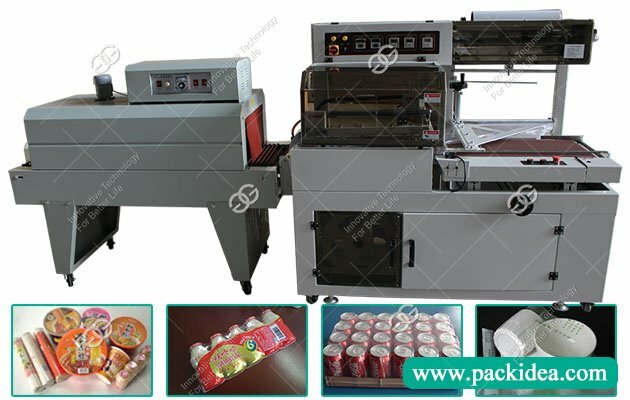 The package collection of box items or single box is fully enclosed and automatic packaging, and the products packaged in the 400A automatic cellophane wrapping machine have the function of three defense and three improvement, namely, anti-counterfeiting, moisture-proof and dustproof, improving the product grade, increasing the added value of the product, improving the product appearance decoration quality. 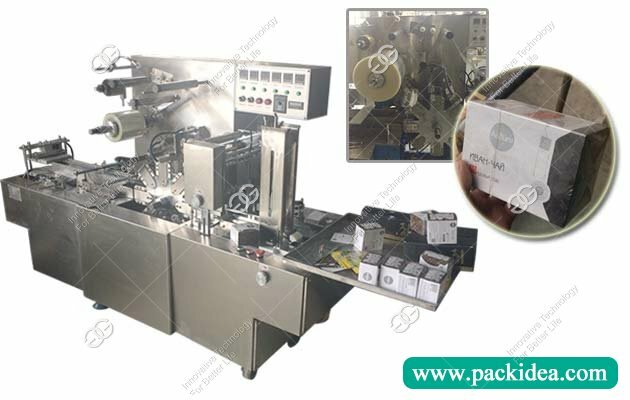 GGB-400A regular type automatic cellophane wrap for cigarettes is widely used in medicine, health care products, food, cosmetics, stationery, audio and video products and other industries in various single large box package of goods or a collection of several small box items film packaging (with gold thread). 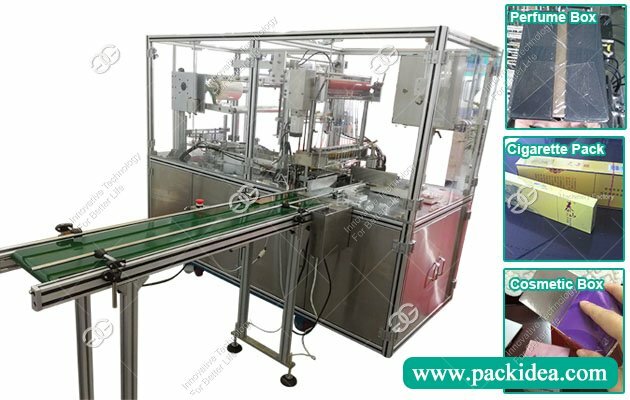 Type 400 transparent film packaging machine is electrical integration of product, the machine main working principle is to use the conveyor belt to supply packaging items, send by film, cutting film, folding, forming, heat sealing and a series of working procedures for packaging. 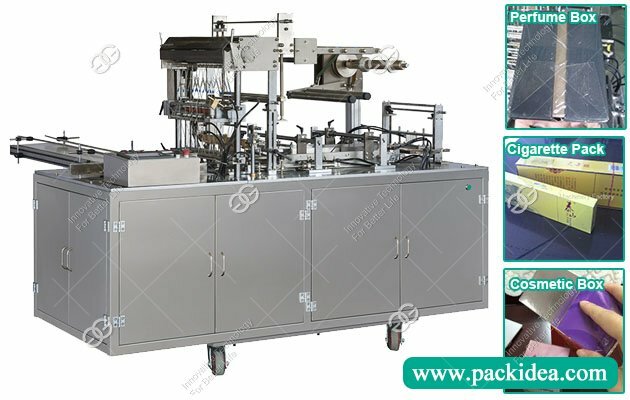 This cellophane wrapping machine adapt to the large range for packaging size, widely used engine supplies, food, cosmetics, pharmaceutical and other industries of various square set of items inside packing, box packaging or transparent membrane three dimensional packaging, like perfume, chocolate, sugar, milk powder, and all kinds of medicines. 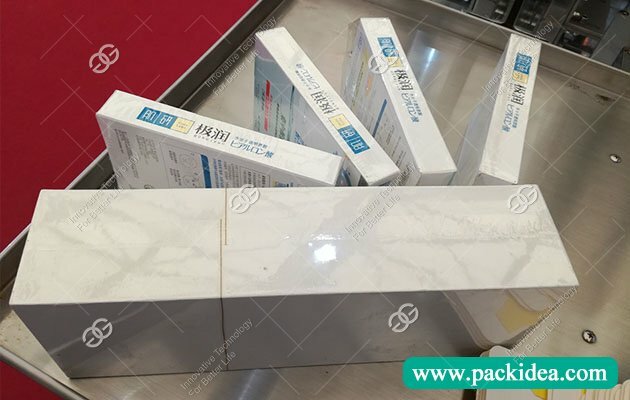 After the cellophane packaging, the product is smooth and beautiful, and the packaging is exquisite, and the products are improved in a good way, with good sealing, and good effect of anti-counterfeiting, moisture-proof and dustproof. 6. 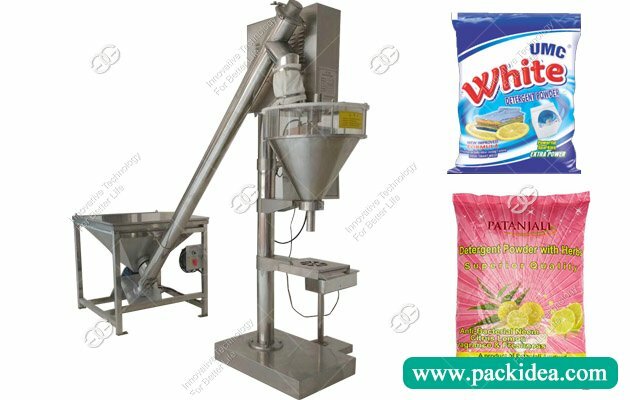 It is equipped with a film feeding clutch, which does not waste packaging materials. 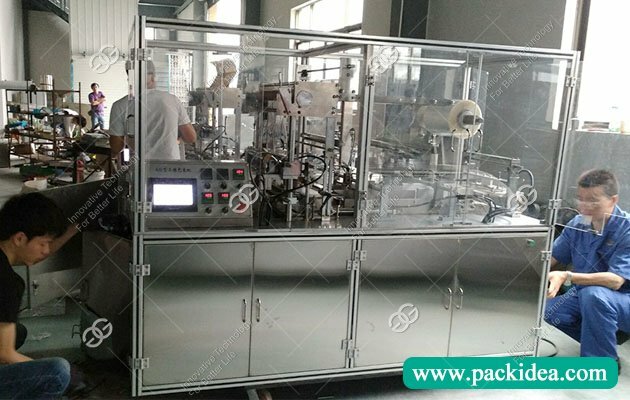 Q: What is the voltage of the GGB-400A fully automatic cellophane wrapping machine? A: Generally 220V/50HZ, can also be customized according to customer requirements. Q: I received the machine, but i can not change the mould. 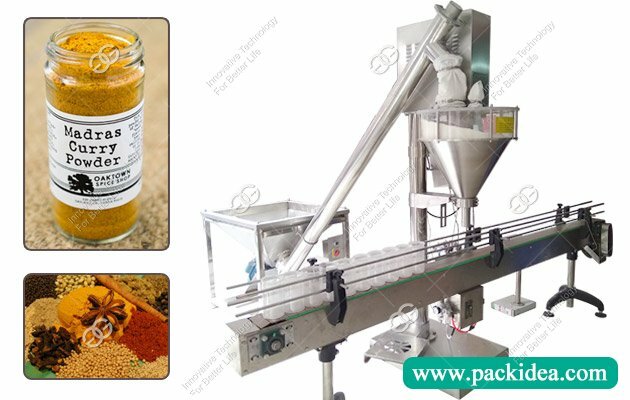 A: The customer is worried that the mold will not be replaced or the molds will not be replaced after receiving the machine, the factory can send engineers to the customer to install the replacement. A: GGB-400A with a one-year warranty period, parts and components can be returned to the factory for maintenance and replacement of new ones if they have problems during normal use. Q: How can I transport it? A: We can help the customer ship machines or send the logistics to the designated place, the customer pays the freight.